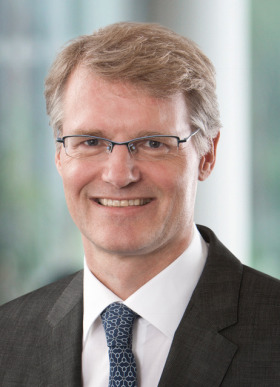 AkzoNobel today announces Maarten de Vries as Chief Financial Officer (CFO), starting January 1, 2018. Maarten has more than 25 years of experience in finance and international business, including 10 years in Asia. Previous roles include CFO and member of the Executive Board of TNT Express, CEO of TP Vision (a Philips joint venture) and various positions at Philips including Chief Information Officer and Chief Purchasing Officer. He was most recently CFO and member of the Management Board at Intertrust Group. Thierry Vanlancker, Chief Executive Officer, commented: “Maarten brings a wealth of expertise to the company with a wide and varied background, including financial operations, managing growth and leading strategic M&A programs. I look forward to welcoming him to the team.